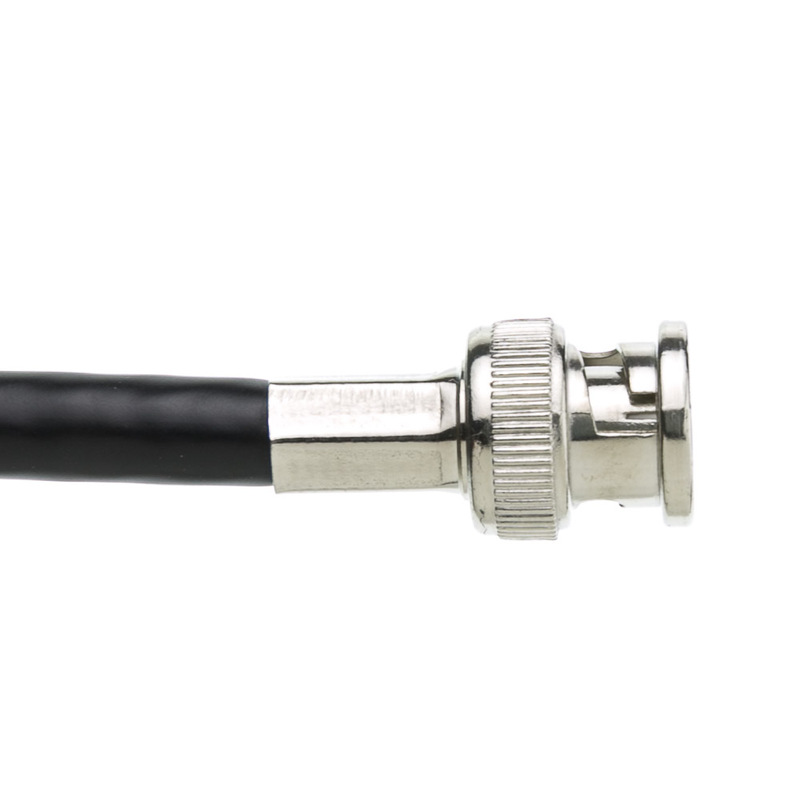 This 50 foot black RG6 BNC cable is used for connecting BNC compatible devices such as security cameras. 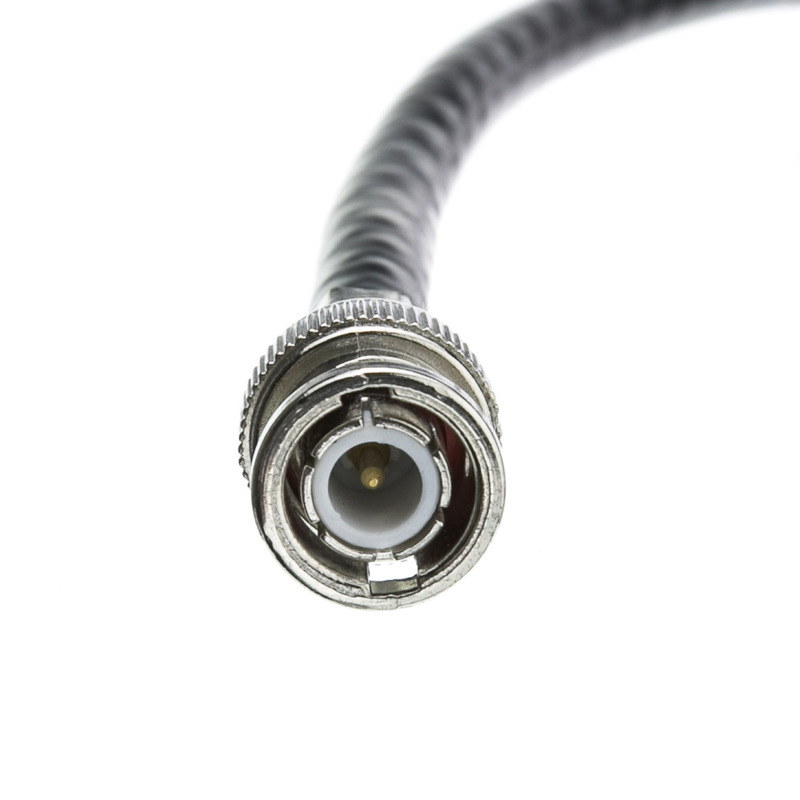 RG6 coax cable is the standard typically used for connecting a security camera to a DVR. 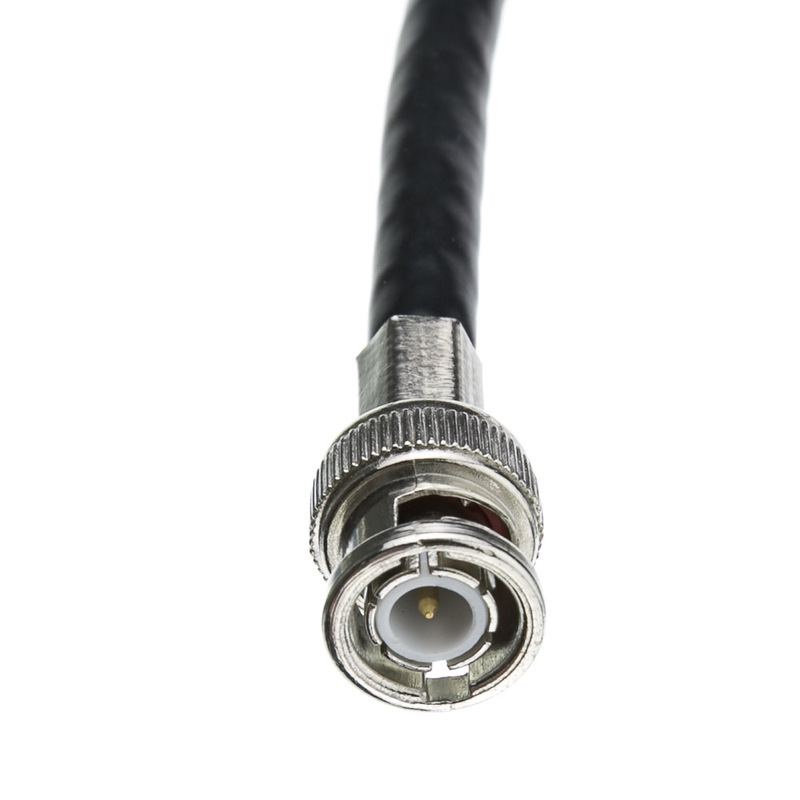 These BNC patch cables have a male BNC connector on each end and are made up of RG6 coaxial cable featuring an 18 AWG (American Wire Gauge) center conductor. 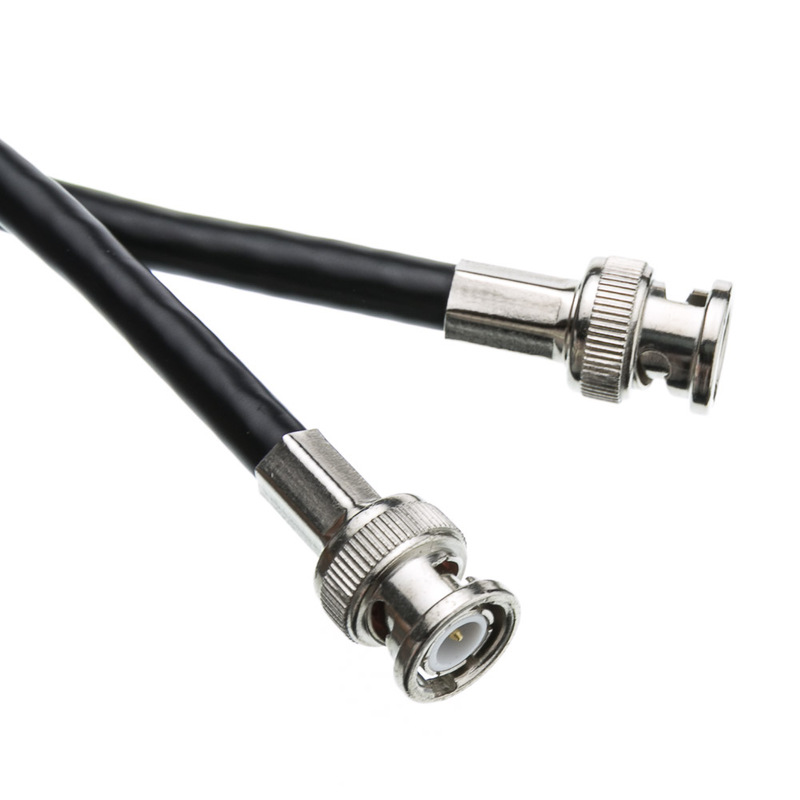 The aluminum foil shield and 60% aluminum braided shield help prevent any interference that may distort your signal.